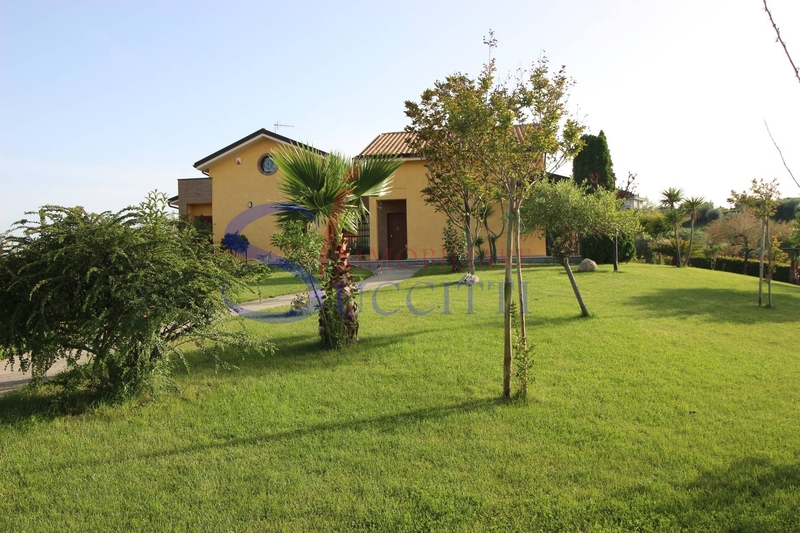 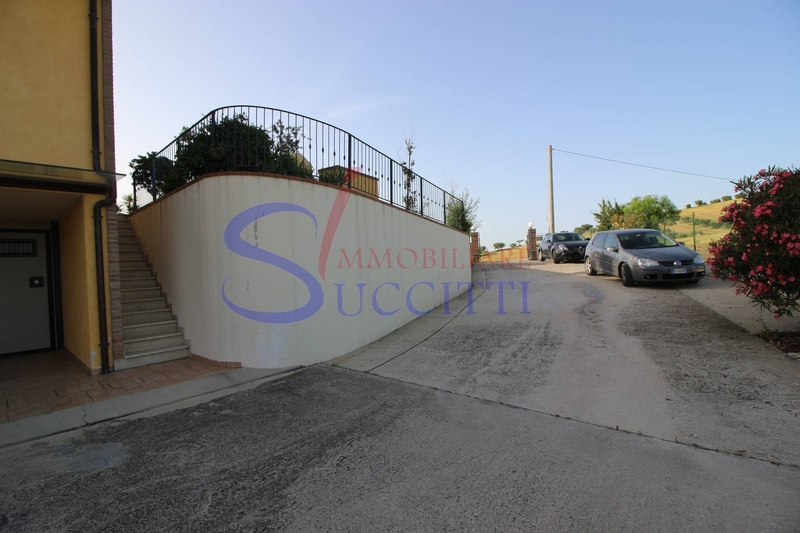 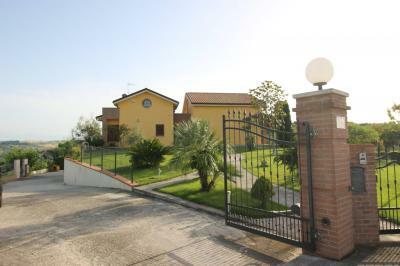 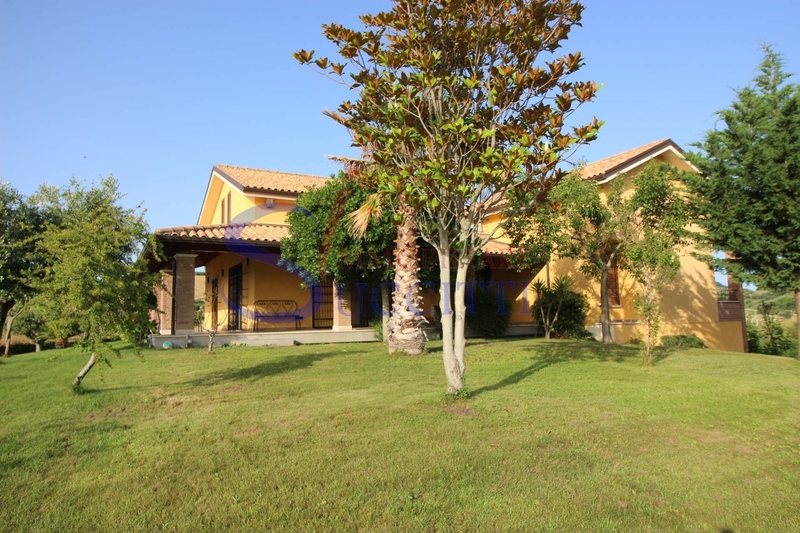 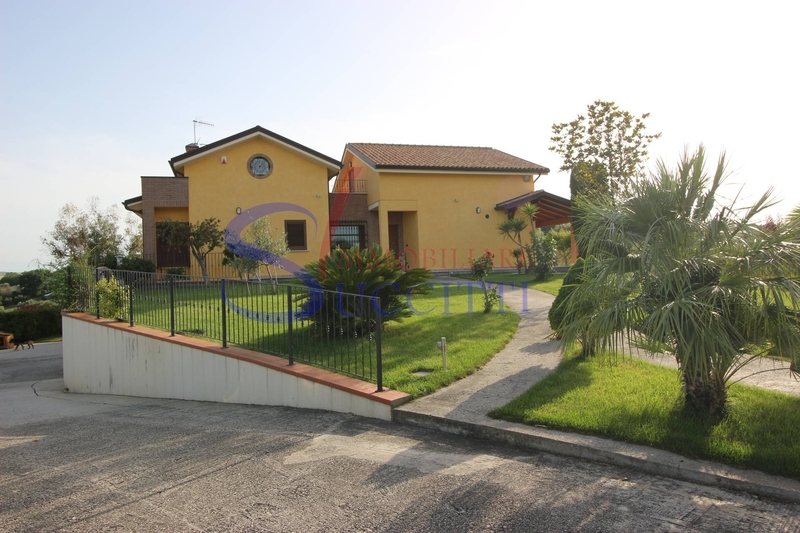 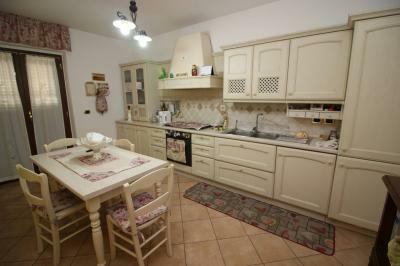 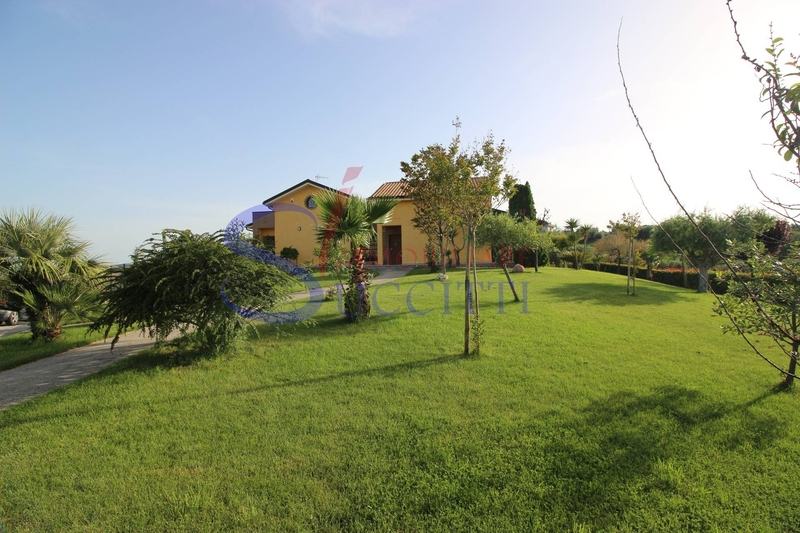 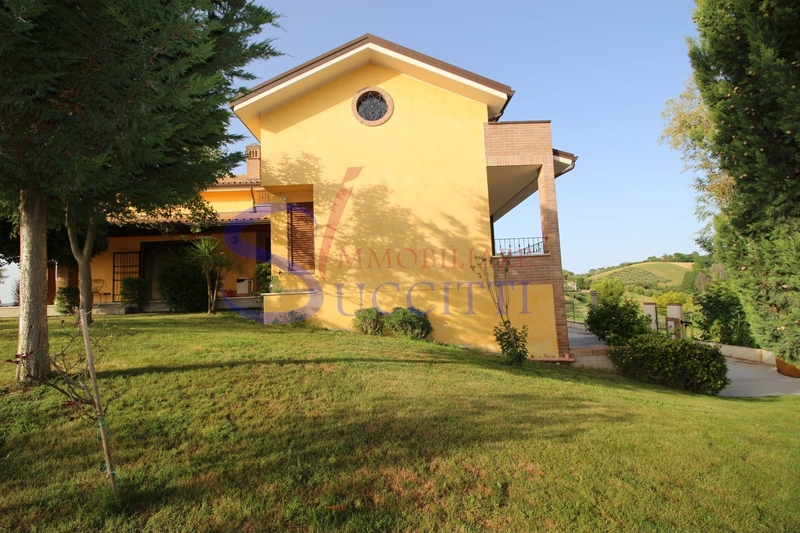 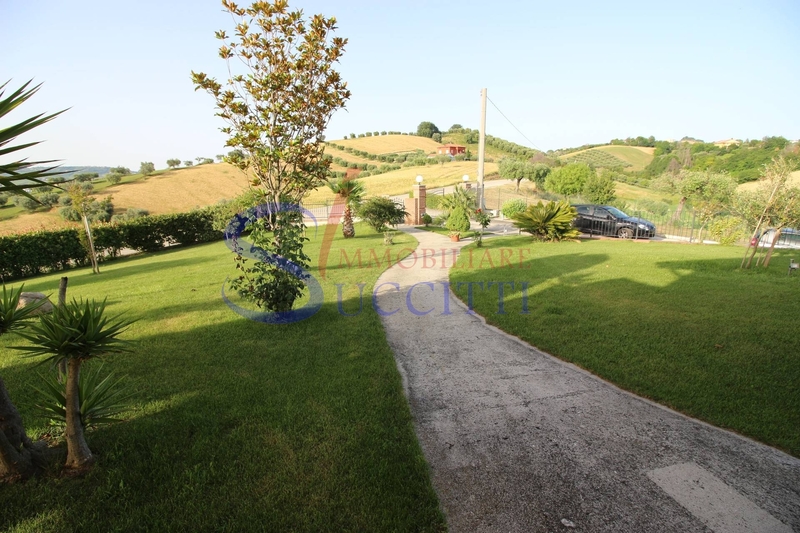 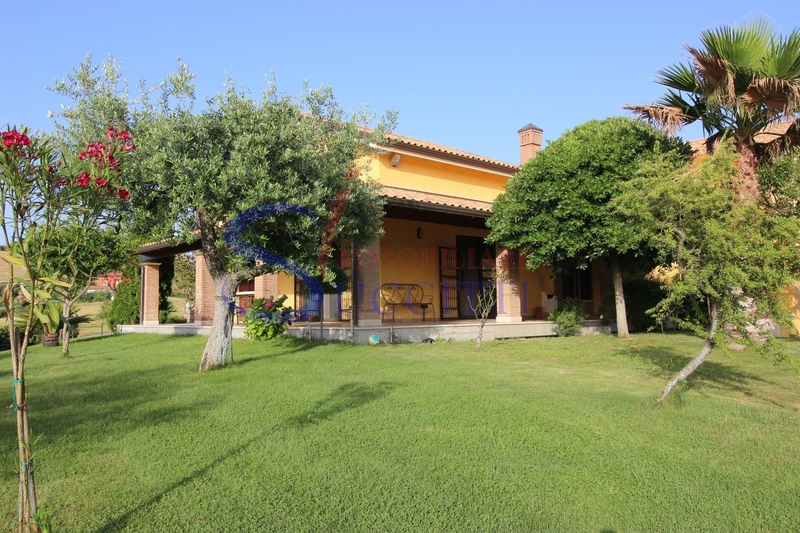 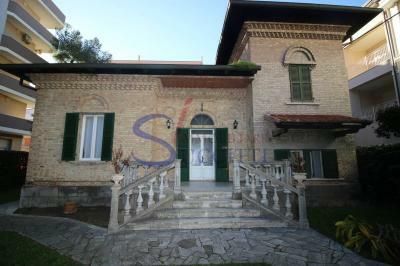 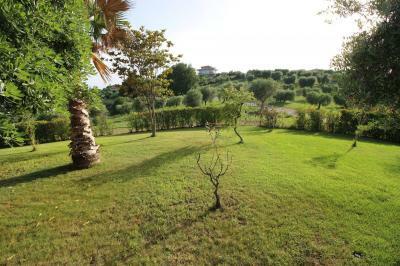 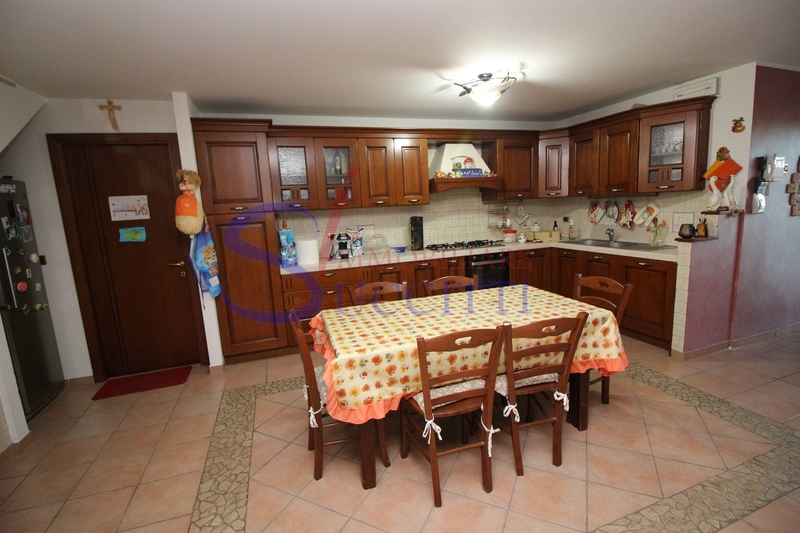 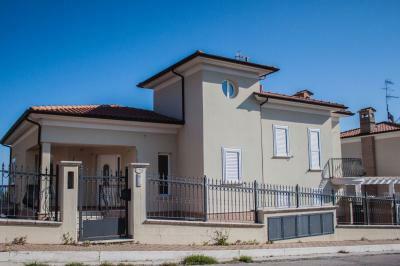 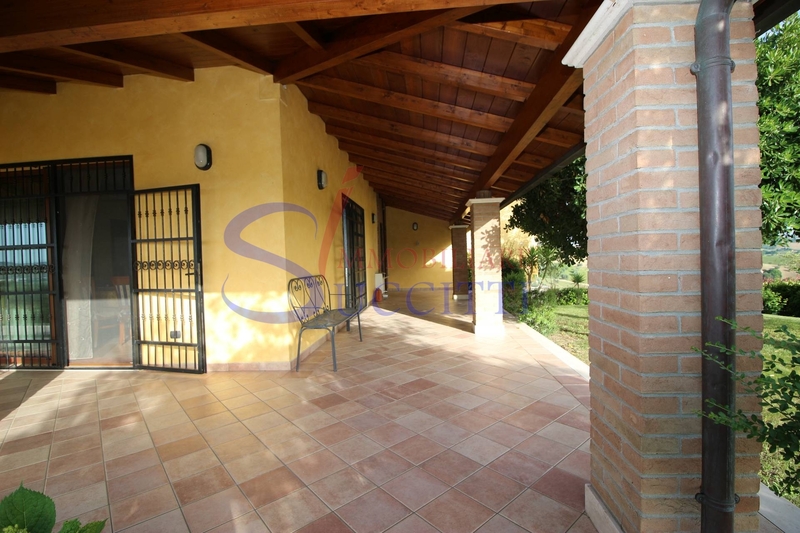 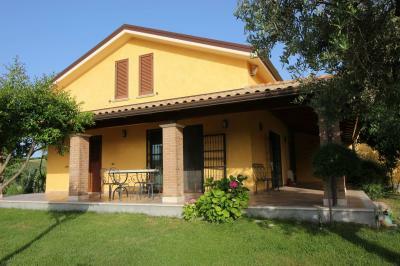 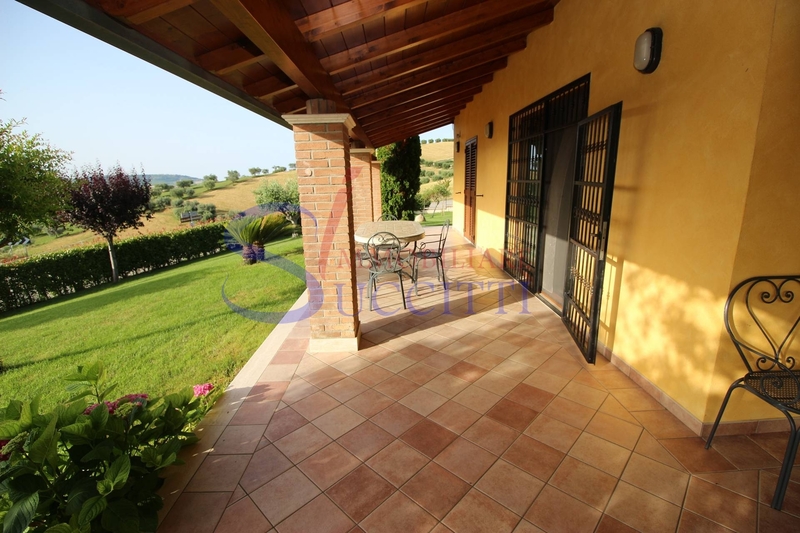 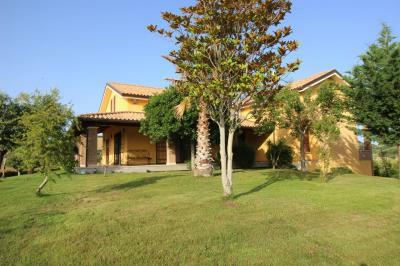 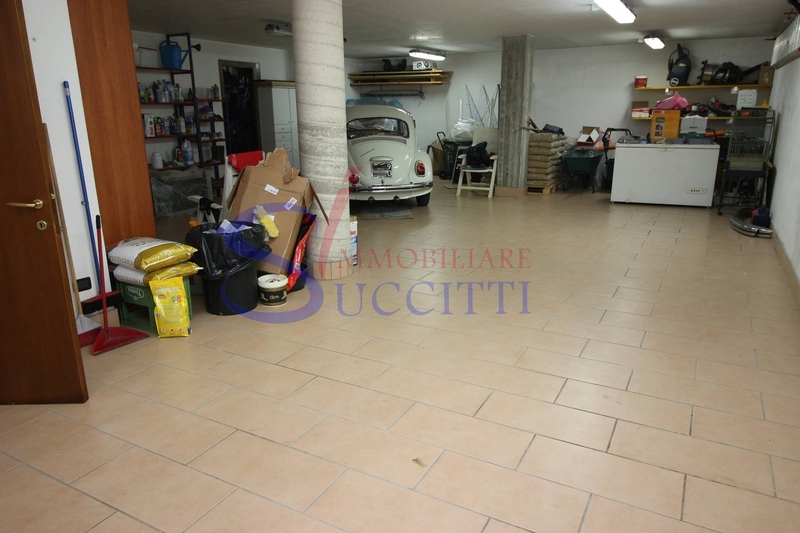 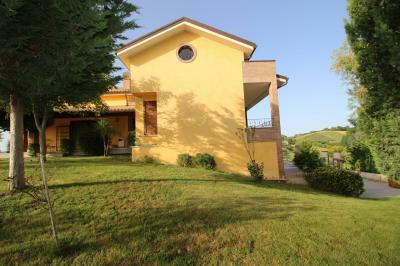 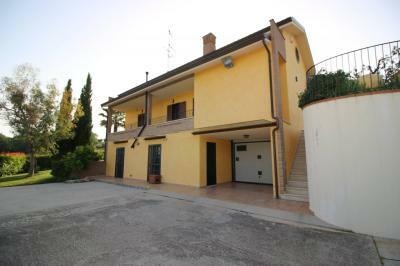 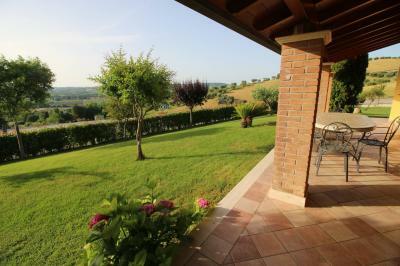 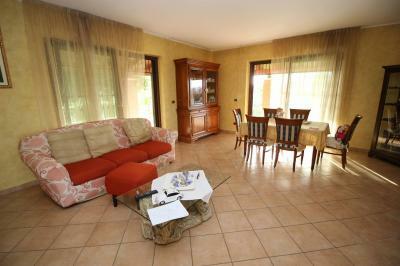 Villa FOR Sale IN Tortoreto ALTO. 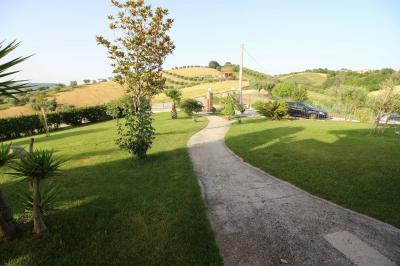 Not far from the beach and the old town of Tortoreto, it offers the Sale of a modern Villa with a lovely panoramic garden overlooking the mountains of Abruzzo. It combines the tranquility of a country house with the comfort of a Villa of the city. The rooms are spread over three floors, connected by an internal staircase in very bright and welcoming. Basement: garage for 3 cars, laundry, 1 full bath with shower, tavern/rustic. 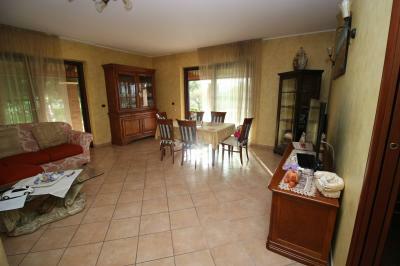 Ground floor: large living room, kitchen, # 3 double bedrooms, the bed with wardrobe, n. 2 bathrooms. 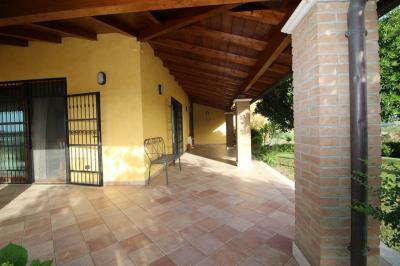 From the living room and the kitchen leads to the large porch and garden. 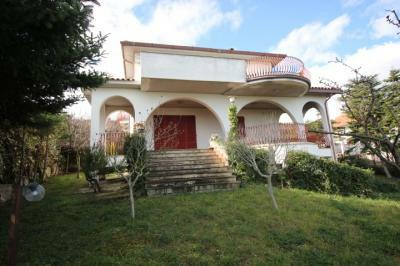 First floor/attic: 2 bedrooms and 1 bathroom. The outdoor area outside, fenced, it has an area of about 1500 square meters. 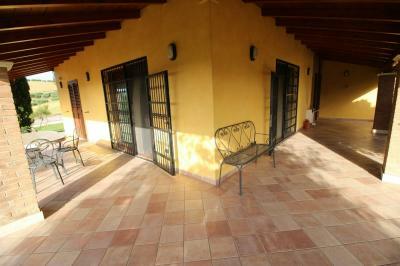 The Villa has been built using great finishing materials. 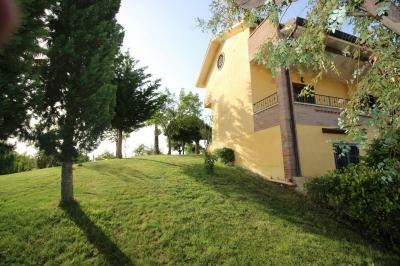 It has an alarm system, stair railings to external fixtures, air conditioning.